These people are simply brilliant. Within an hour and after going through a completely pain free procedure, my teeth were looking wonderful. 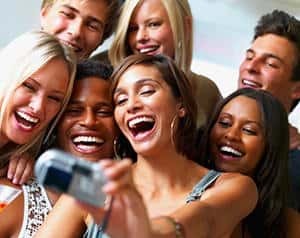 At the Smile60 Windsor clinic, you will get professional advice on laser teeth whitening and maintaining the results for the longest possible time. 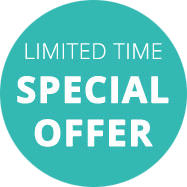 Smile60 make laser teeth whitening affordable and once you have had the initial session and future whitening costs just £99 for a top up session. Furthermore, the effects will last you much longer than other products. If one looks at the cost of continued use of alternative methods like bleaching trays etc. 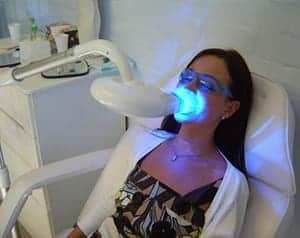 The specialists and whitening consultants at the Windsor teeth whitening clinic will give you all the technical details involved in laser treatment before carrying out the procedure. By the moment you walk out of the treatment room, you will have your teeth whiter than you can ever remember seeing them. You will regain that confidence to smile, knowing that you will make heads turn for the right reasons. Close to Slough, Heathrow, Ascot, Bracknell, Reading to name a few.